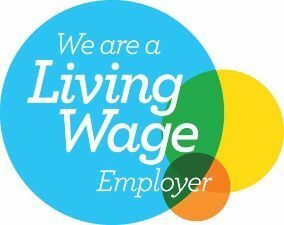 This means we have committed to pay both our direct employees and any third-party contracted staff at least the voluntary living wage rate of £9.00 an hour. Do you have a long-term health condition? Feeling unwell? Get advice from your pharmacist before it gets more serious. Winter conditions can be seriously bad for our health, especially for people aged 65 or over, and people with long-term conditions. We want to help protect you and those you care for.